"Impact of Experience March 1977"
"Impact of Experience March 1977" (2019). 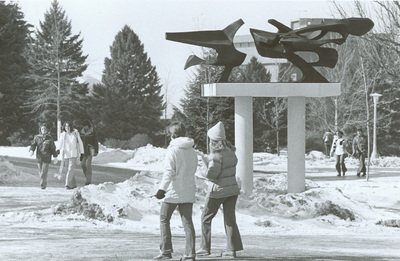 Art on Campus Photographs. 54.